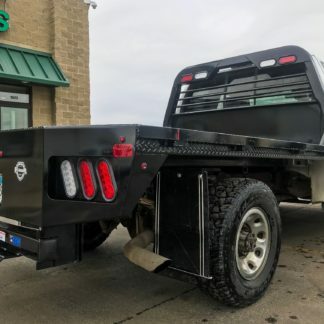 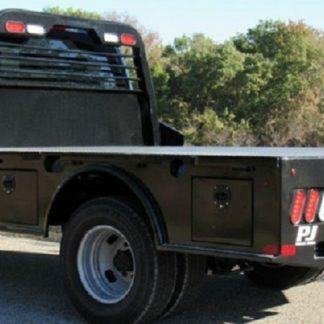 Here at Toppers and Trailers Plus we believe that trucks should be as tough and versatile as their owners. 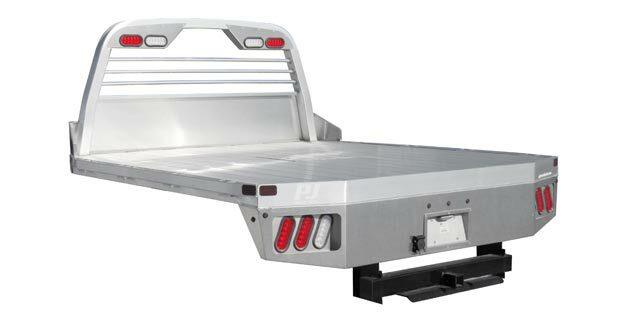 That’s why when we were looking at flat beds to offer our customers we went with the brand that is known for their rugged durability and stunning good looks. 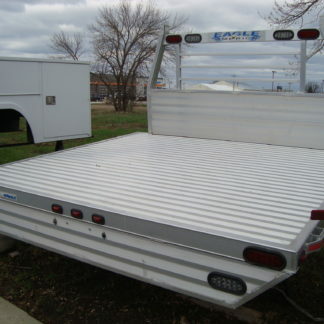 We offer a variety of steel and aluminum beds to fit all of your needs. 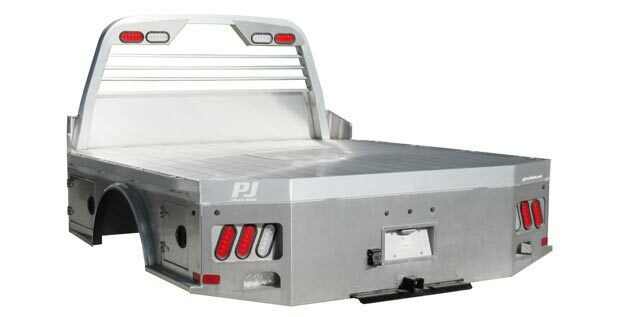 We can upfit your truck bed with toolboxes, hitches, and extra light to make it work for you. 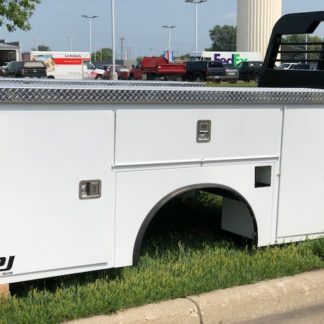 Contact one of our sales departments in Mankato or Le Sueur for more info.